A chance reading of a newspaper ad will send 16 year old Thomas Byrne into the world within our world. Following the ad he will find Guardians Incorporated. A seven thousand year old organization charged with protecting the balance between Magic and technology. Through their guidance technology has kept Magic at bay since the Renaissance, but the balance is shifting and soon all those creatures we’ve driven into myth and legend will come back with a vengeance. 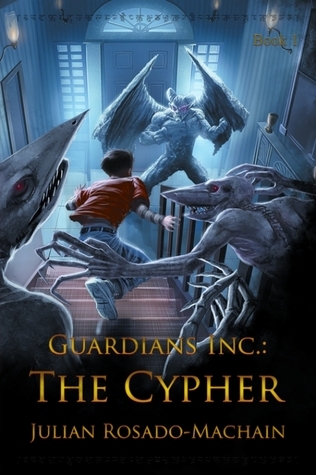 To protect the present, Guardians Incorporated needs to know the future and to unlock the future they need a cypher.